J&K Polytechnic Entrance Test PET 2019 Exam Result will be available on 28 April 2019. 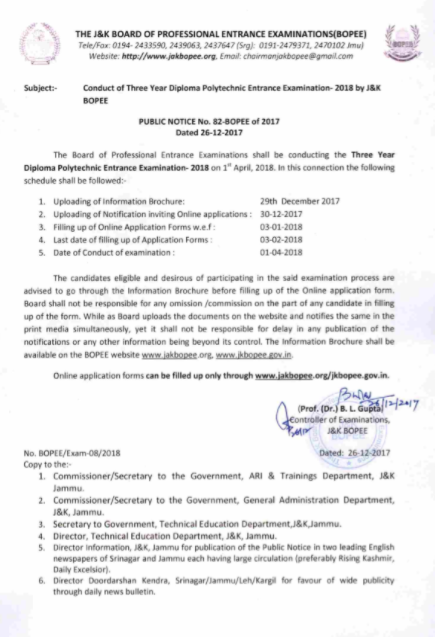 Jammu and Kashmir Board of Professional Examinations (BOPEE) has announced PET 2019, A Common Entrance Test named as Diploma Polytechnic Common Entrance Test (PET 2019) to shortlist aspirants for admission into 3-year Diploma Polytechnic Engineering Courses at various centres in Jammu and Kashmir. The Candidates who wish to apply for the program must fill the Application Form before the last date. 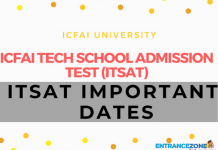 Candidates can see more regarding more information regarding How to Apply, Important Dates and various other important information by reading the page below. Latest Update: J&K Diploma Polytechnic 2019 (PET) Exam Result will be available on 28 April 2019. Jammu and Kashmir Board of Professional Examinations University has announced PET 2019 Examination Dates. Candidate must be a citizen of India and permanent resident of J&K State as defined in section 6 of the Constitution of the J&K State. 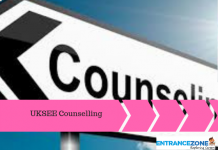 Candidates must have passed Science and Math subjects in the 10th class examination at the time of counselling and secured a percentage of marks as a minimum of 40% and 37% for Reserved Categories. 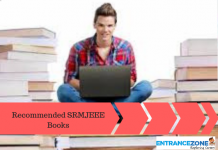 Read about Jammu and Kashmir Common Entrance Test (JKCET 2019) Here. How to Apply for PET 2019? The steps to apply for JK polytechnic online form for admissions is mention here. First of all, Candidates need to visit the official website at jkbopee. Put the thumb impression, signature and photograph at the required place on the form. Keep the Printout of Application Form for the future purpose. How to Pay Application Fees for PET 2019? After the candidate has successfully filled the online application for PET 2019, the Payment of Fee is only through Online Mode through Credit/Debit Card/Net Banking. After the payment is done, Candidates will receive confirmation through e-mail after which Student will need to print the Acknowledgment Slip from their E-mail id or Application Locker under Application Submitted area of the Website of jkbopee. How to download Admit Card for PET 2019? 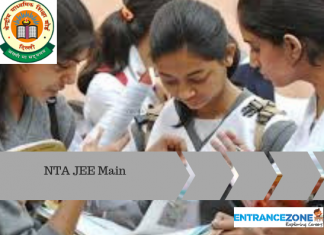 Admit Card is mandatory to appear for the PET 2019. The Admit Card shall be available for download online on the official websites of Jammu and Kashmir Board of Professional Entrance Examinations. The Admit Card is a necessary document which will be needed at the time of Entrance Examination. Admit card can be downloaded from the official website and can be printed further. Make sure, the details on Admit Card is correct and also the Photograph on Admit Card is clear, if not then contact the authorities as soon as possible. The syllabus for various subjects for PET 2019 is given below. For More Detailed Syllabus, Login to the official Website. Documents Required at the time Of Admission Under JKBOPEE 2019? UET Admit Card issued from the office of the Controller of Examinations. Stay tuned for more updates about J&K Polytechnic Entrance Test. and read about JKCET 2019 Here. jkcet colleges, jkbopee polytechnic,jkcet online form, www.jkbopee.net notifications.